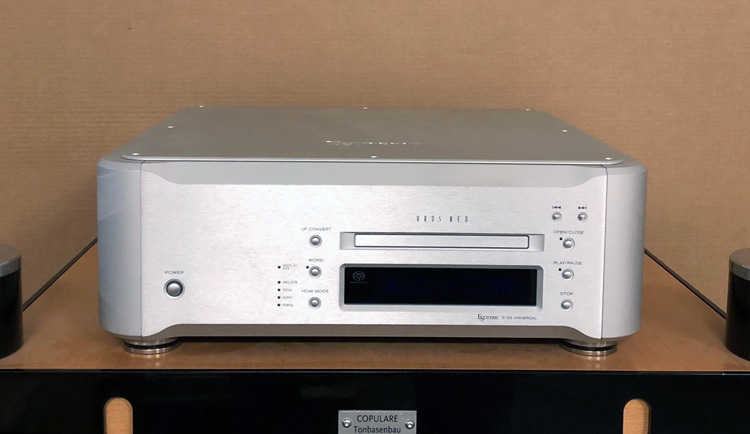 The Esoteric P03 Universal Player high end universal player for Sale like new condition, at extreme low price: 3.500,-€. Very low hours from old stock. Contact for more details: abouthifi@gmail.com or vpapageorgiou@ihodomi.com. Located at HXODOMI SA, ATHENS.